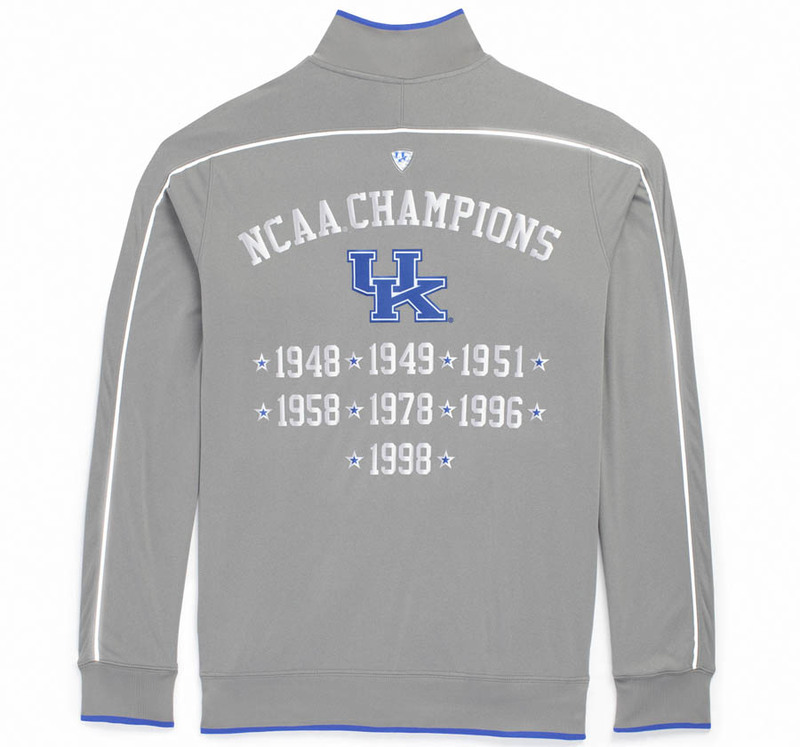 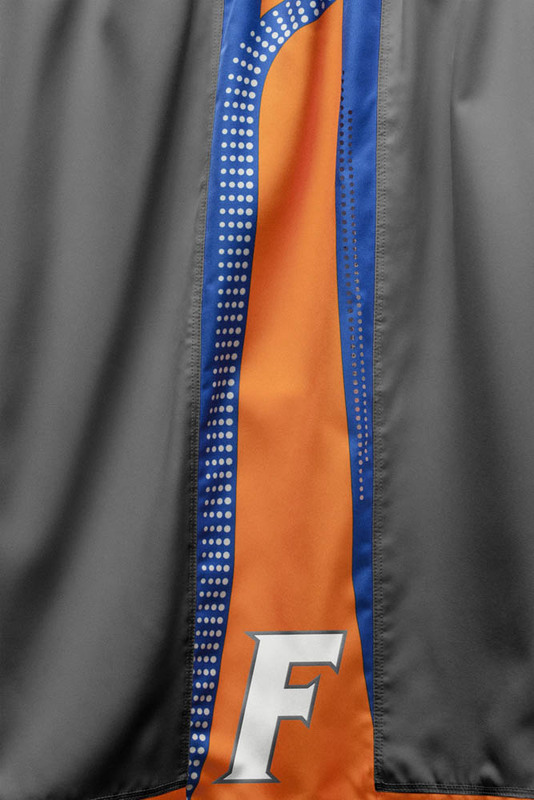 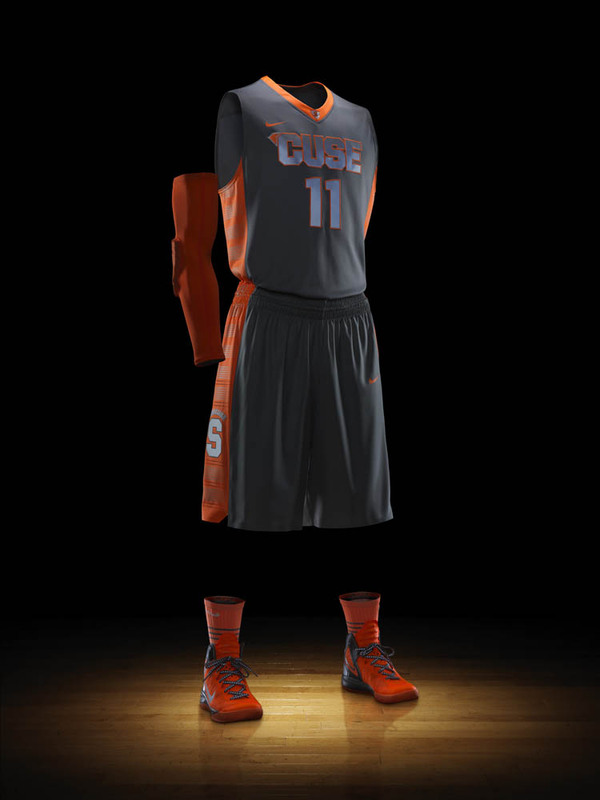 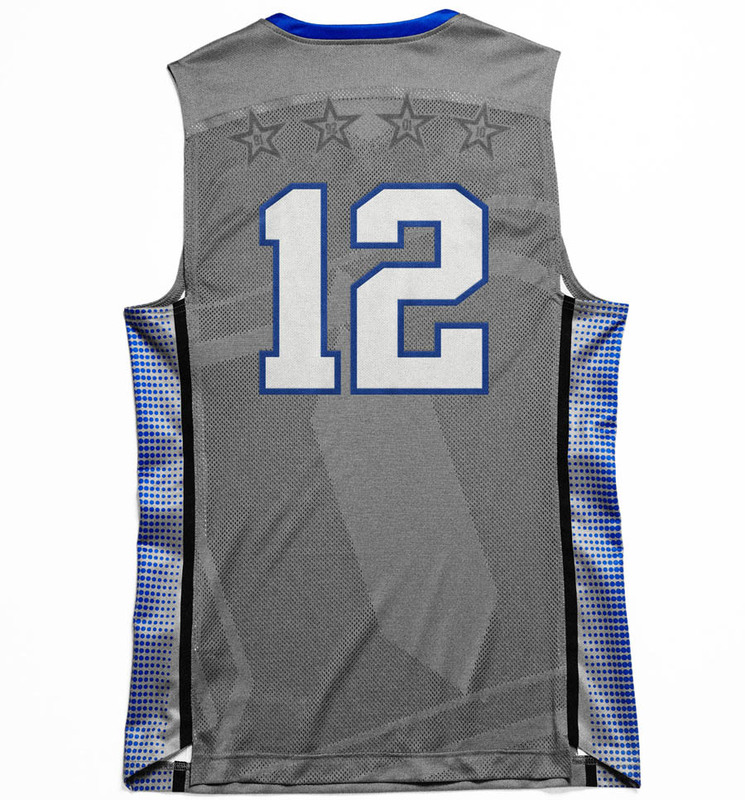 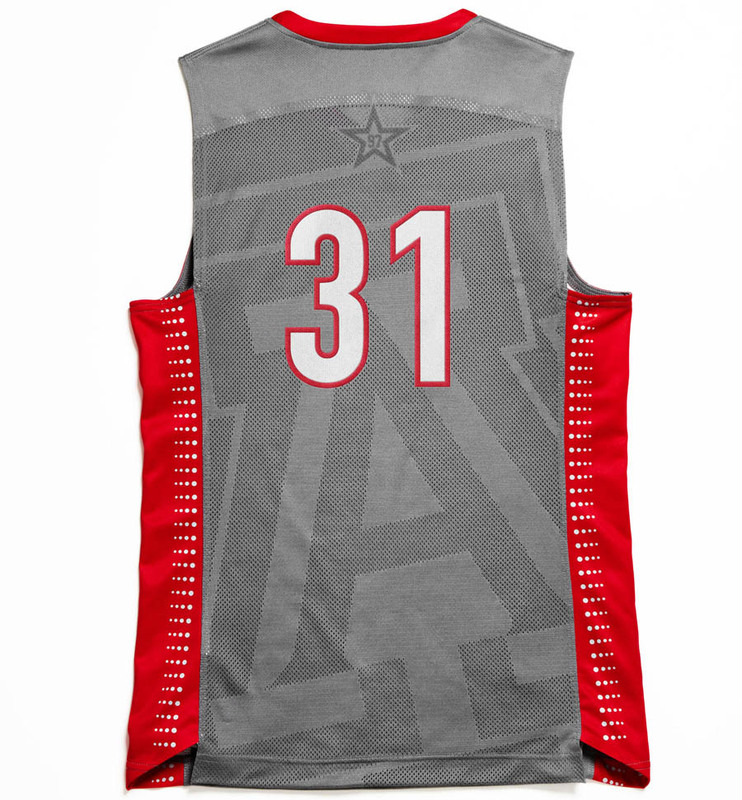 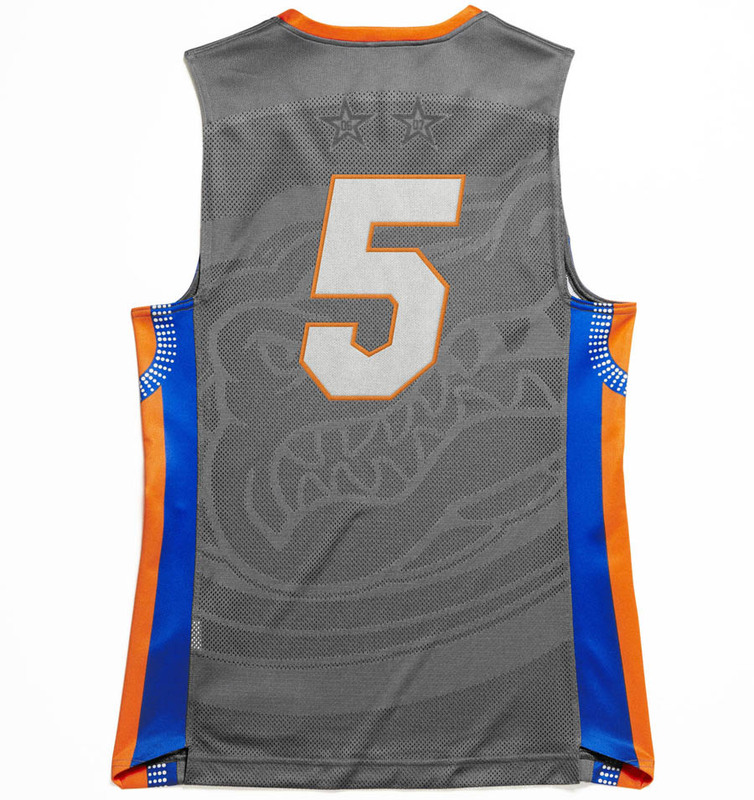 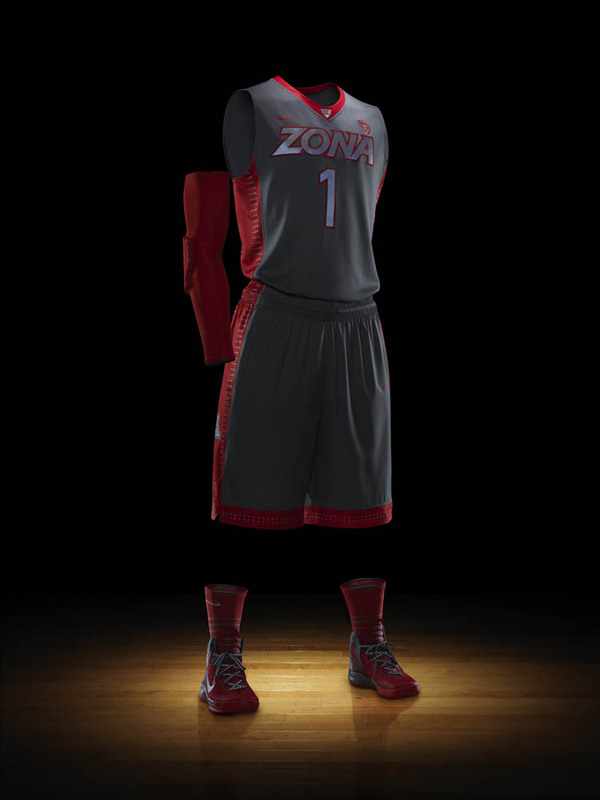 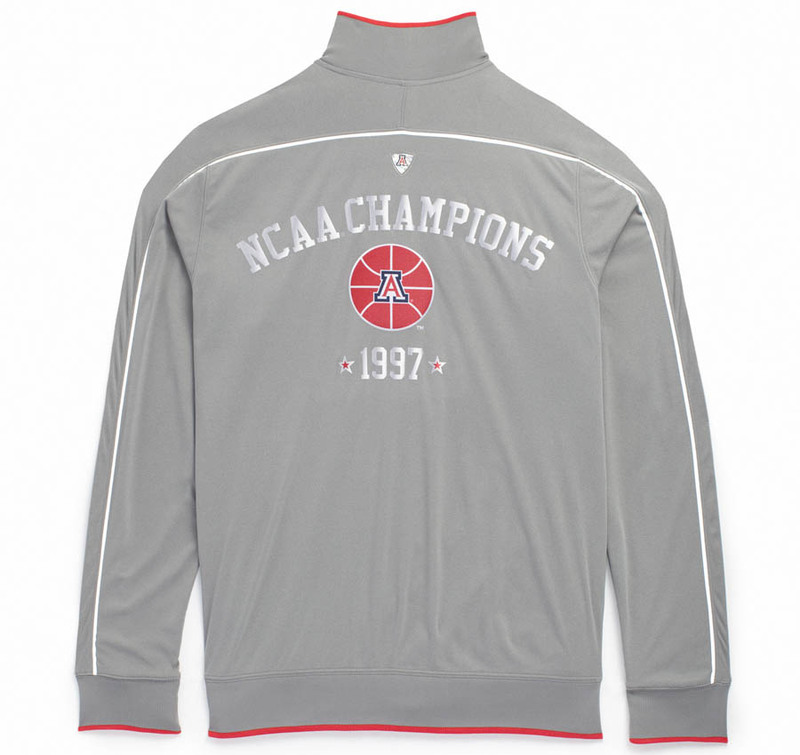 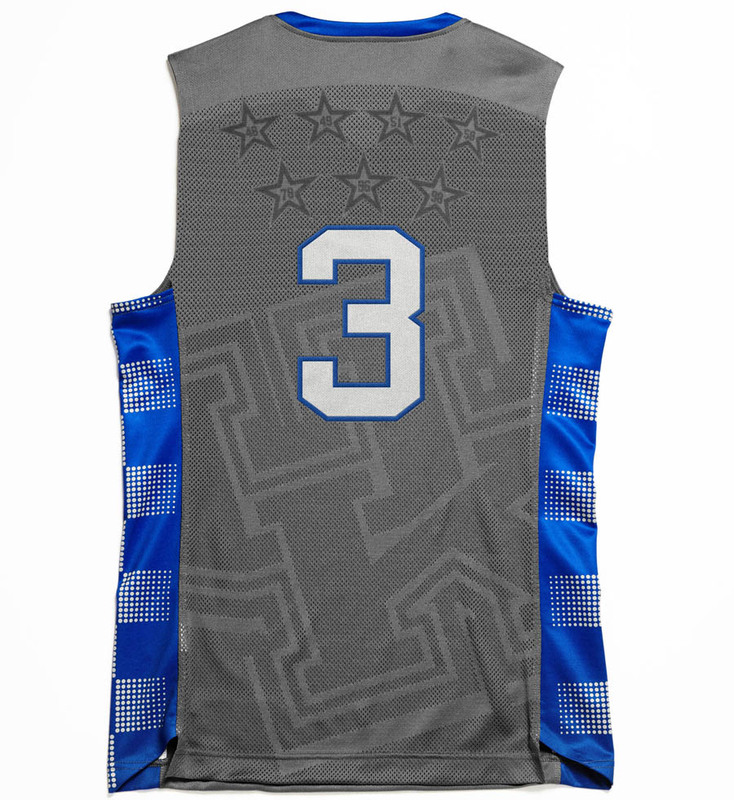 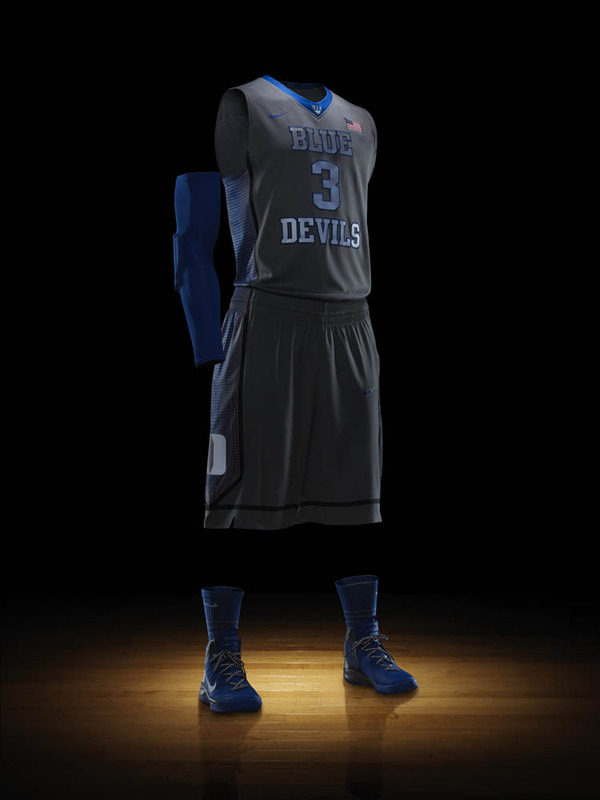 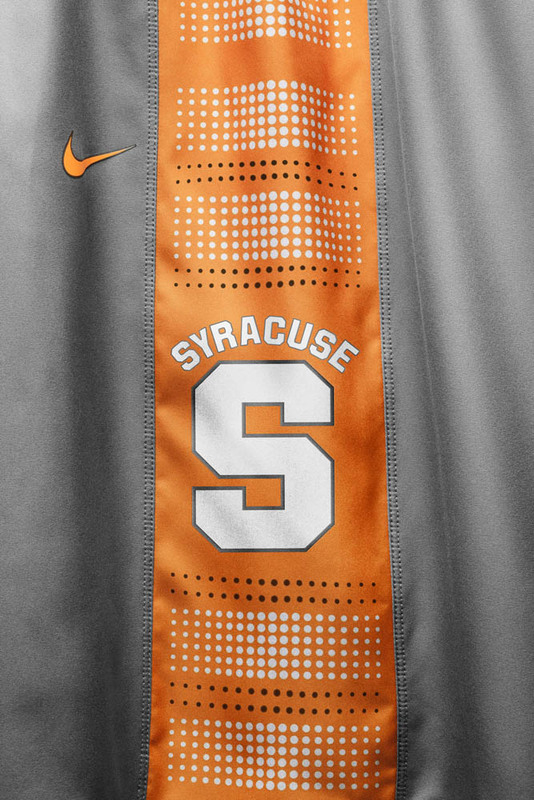 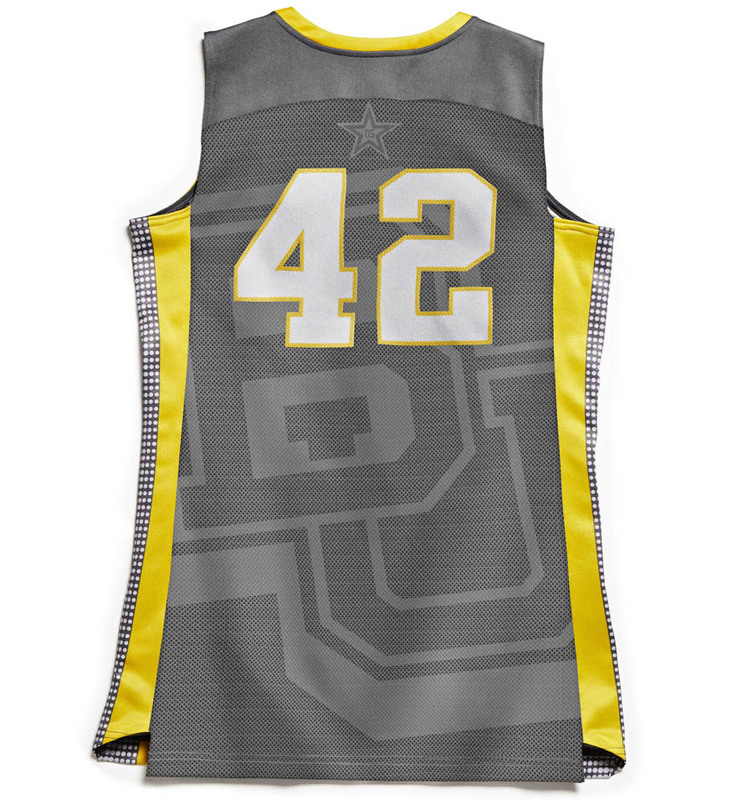 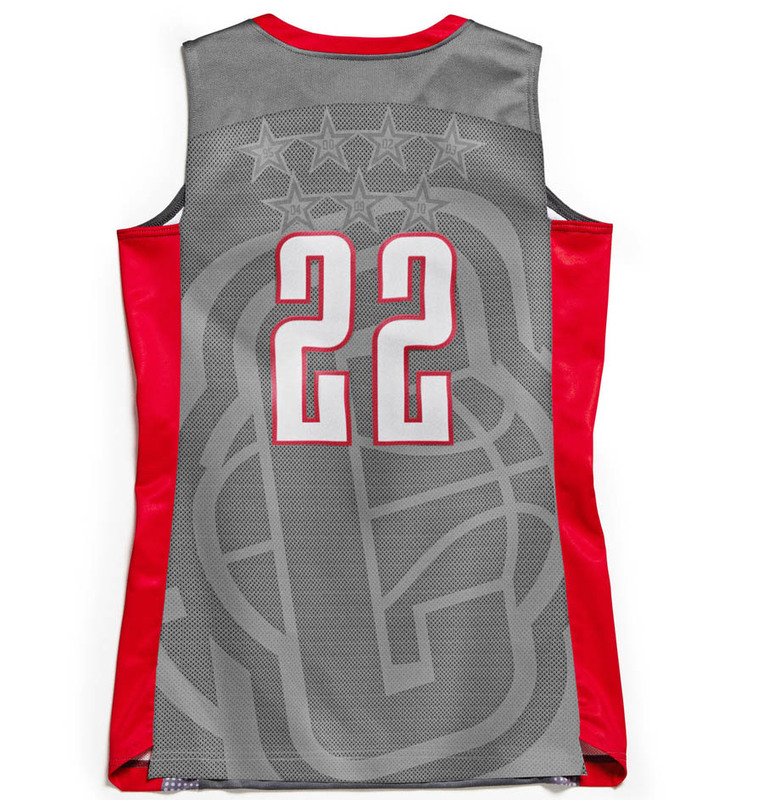 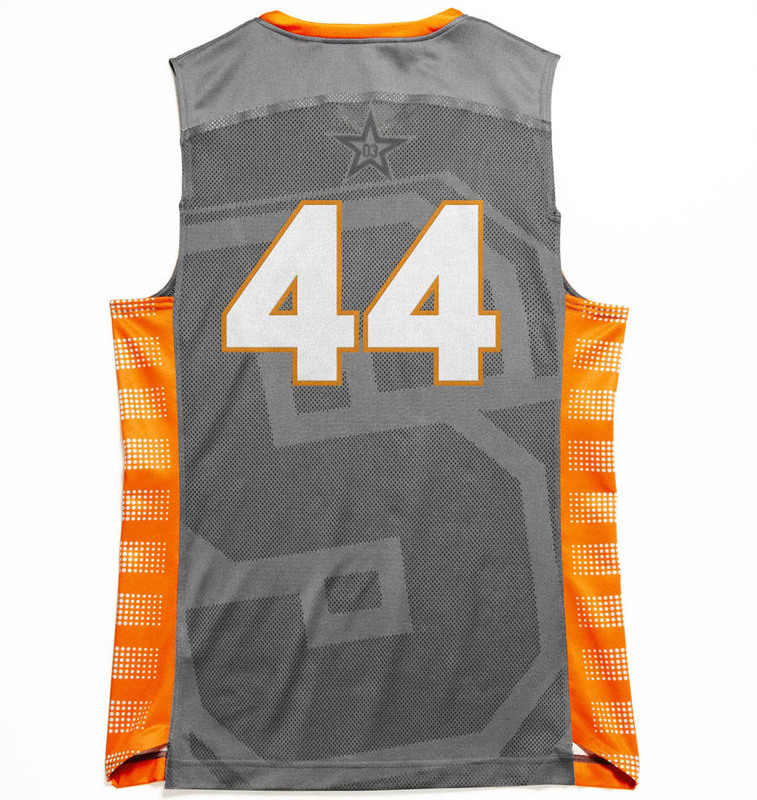 The specially designed short and jersey combination will be worn by nine of the nation’s top college basketball teams in select games during the 2012 season. 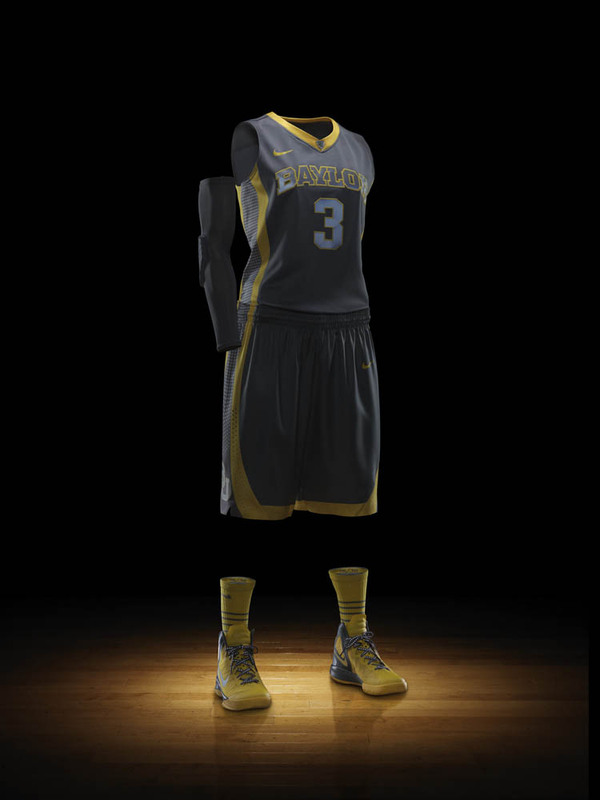 As we reach the critical point in the NCAA Basketball season when tournament contenders start to separate themselves from the pack, Nike is paying tribute to those who have already reached elite status by outfitting select teams in the next generation of college basketball design: the Nike Hyper Elite Platinum uniform. 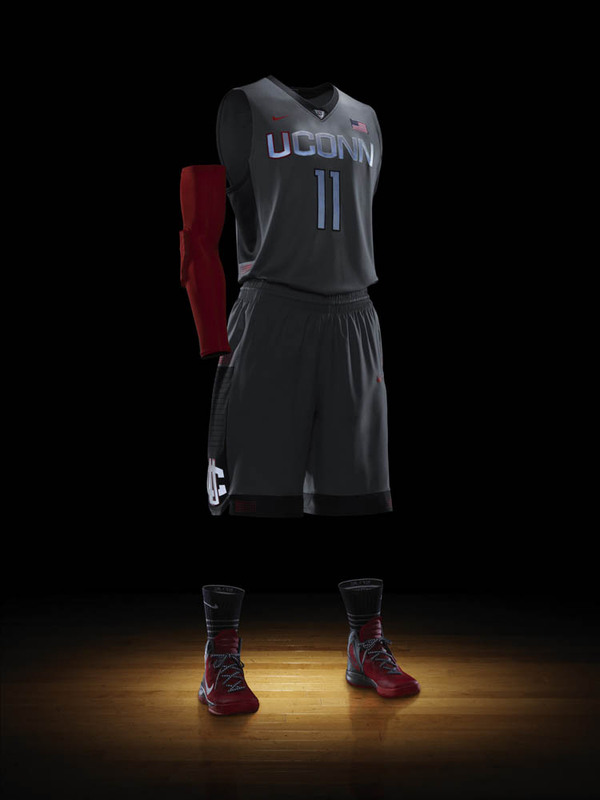 Described as the latest and most innovative fit system to date, the Nike Hyper Elite Platinum uniform is designed at the intersection of sustainability and performance. 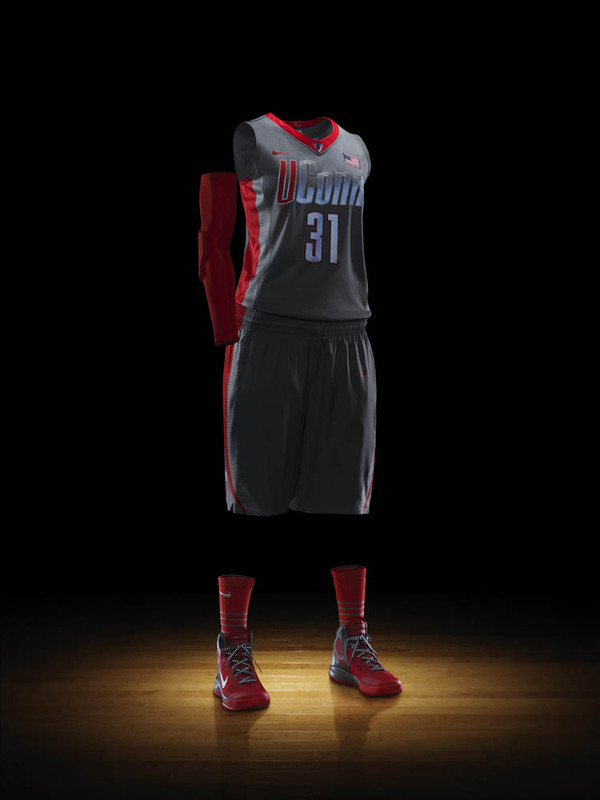 The specially designed short and jersey combination will be worn by nine of the nation’s top college basketball teams in select games during the 2012 season. 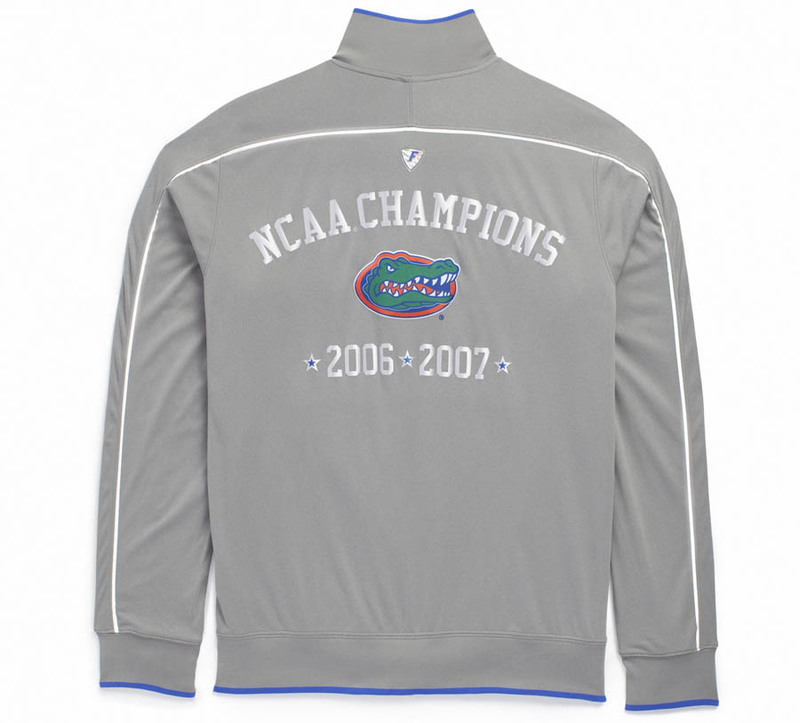 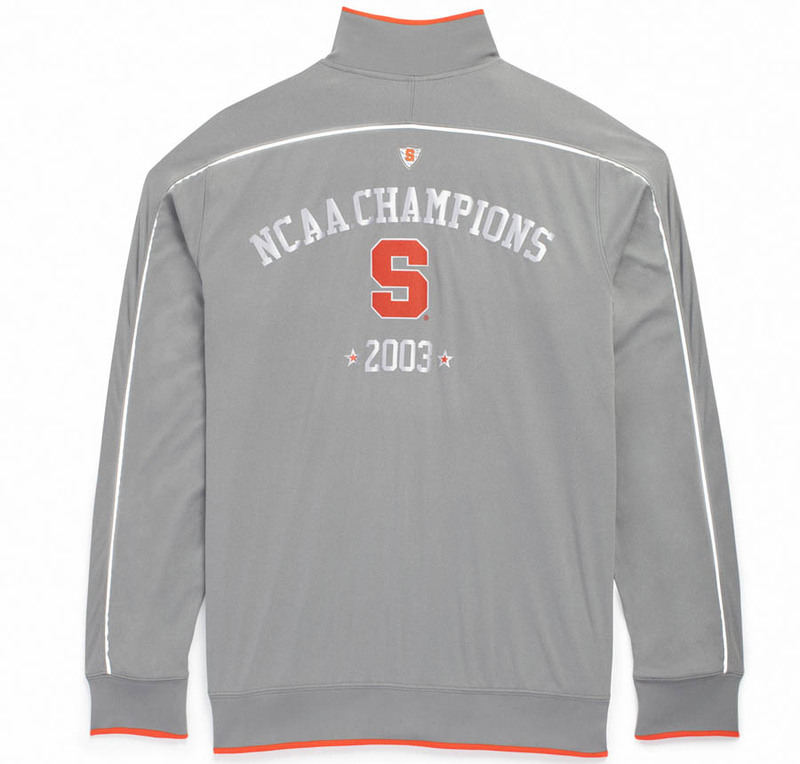 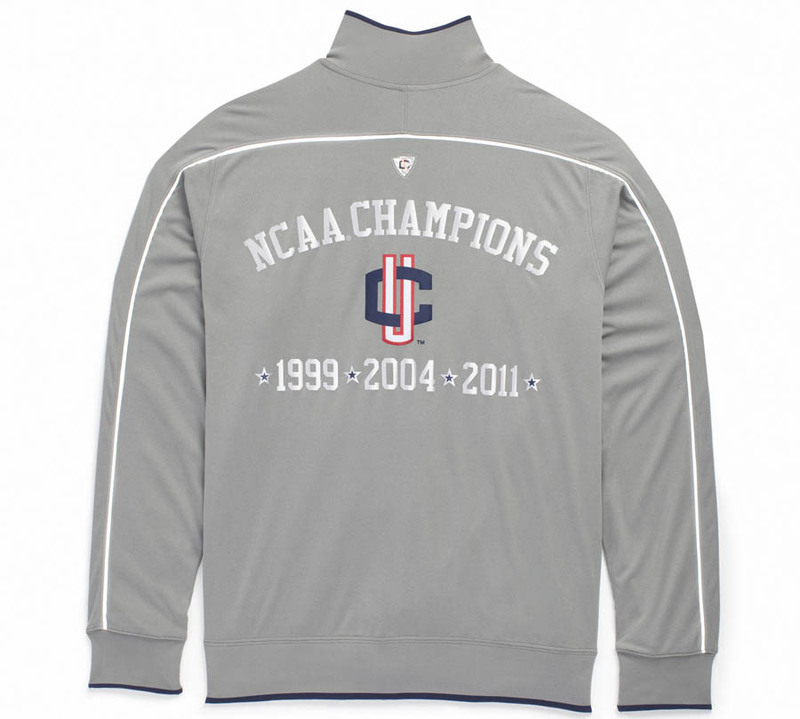 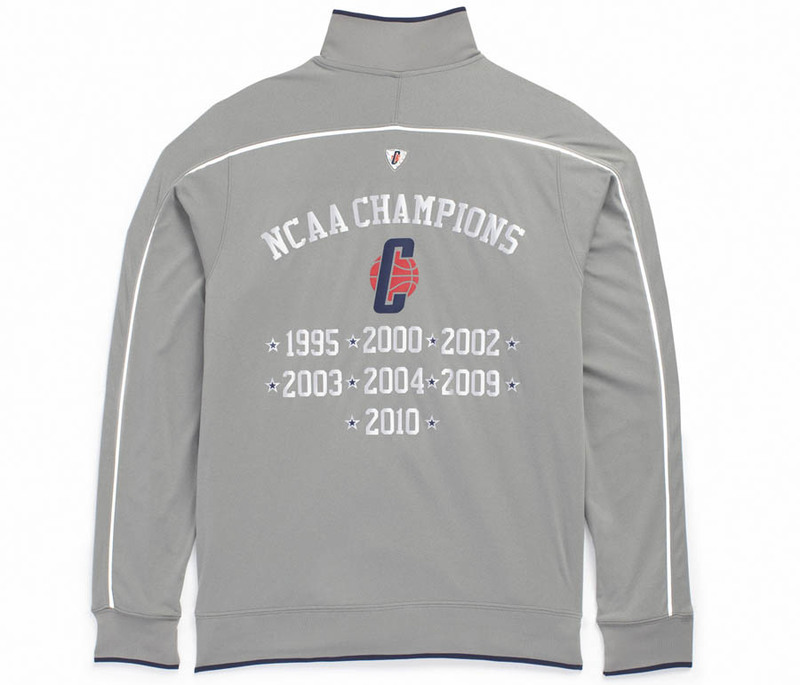 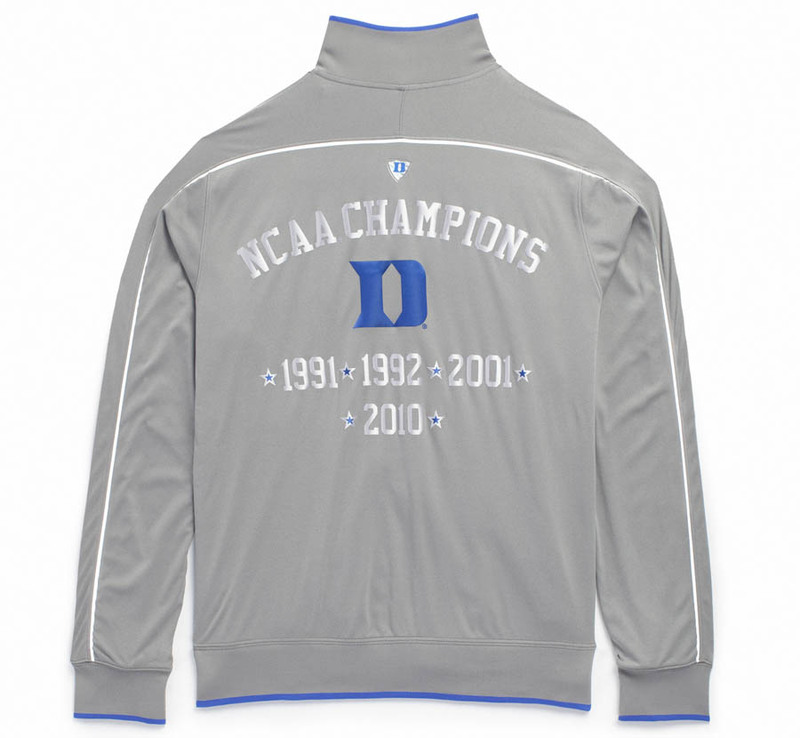 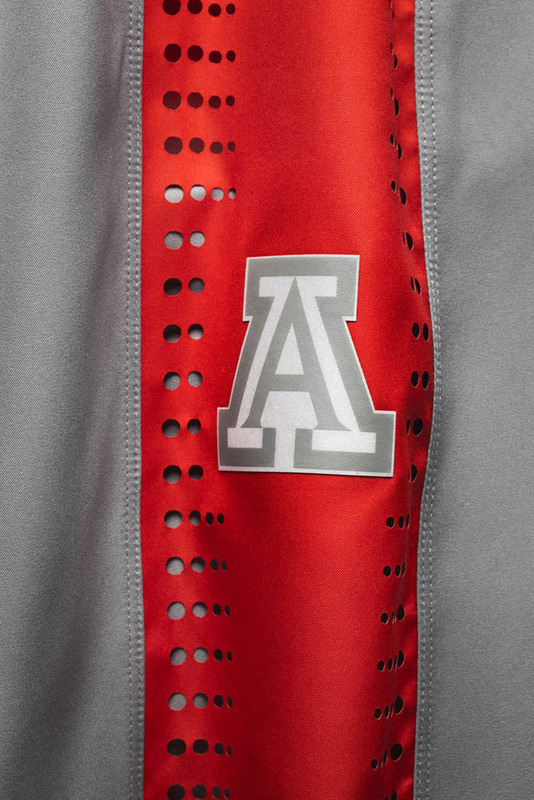 Each of the nine selected programs have won National Championships in Nike football and apparel. 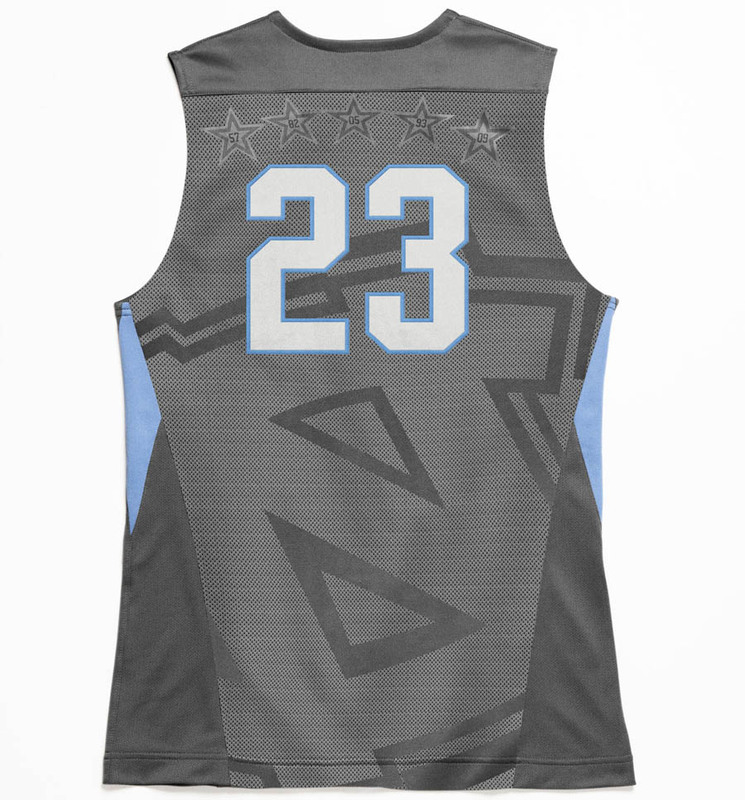 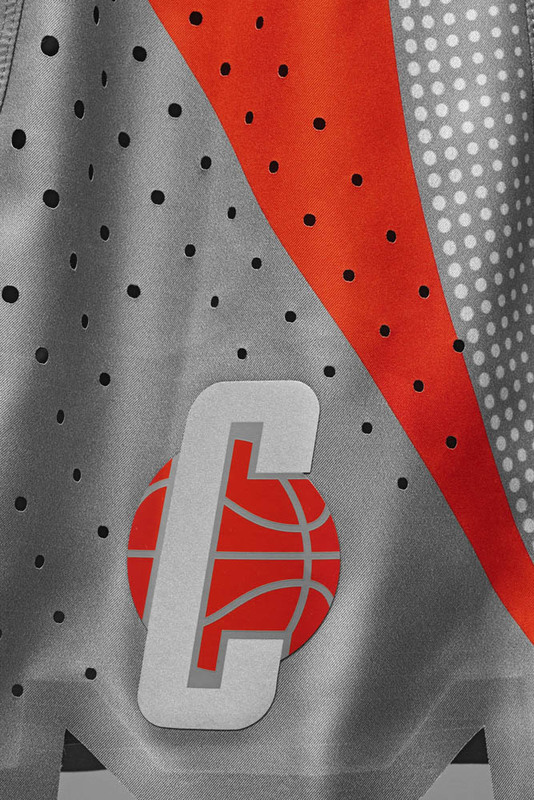 Schools that will be donning the Nike Hyper Elite Platinum uniforms in 2012 include The University of Arizona, Baylor University (women’s), Duke University, University of Florida, University of Kentucky, Syracuse University, The University of Connecticut (men’s and women’s) and University of North Carolina at Chapel Hill. 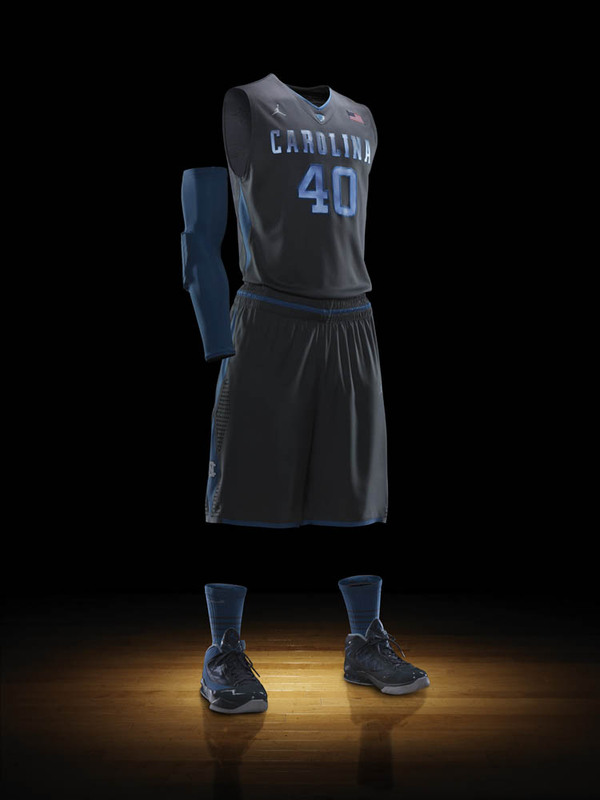 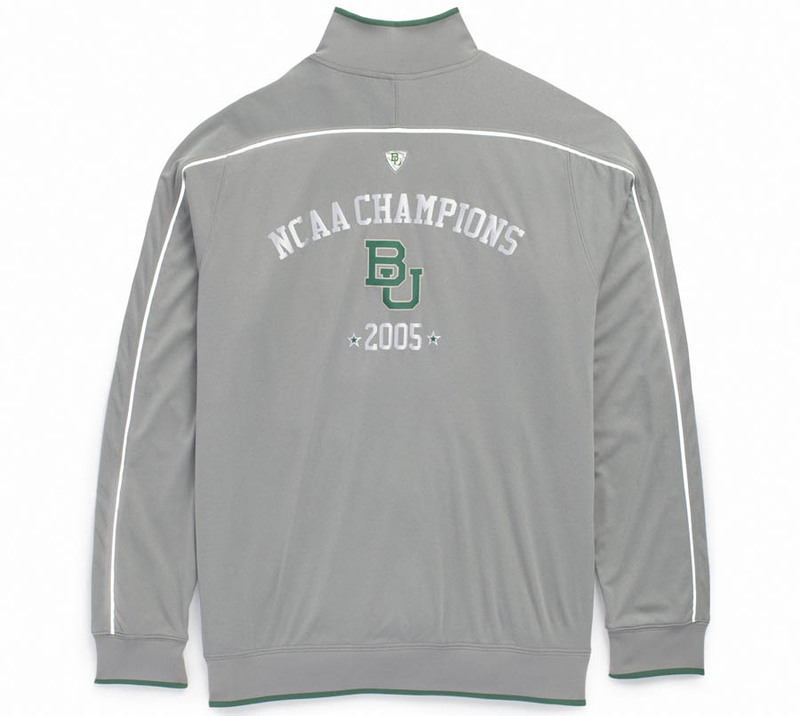 The uniforms were created specifically for superior performance and lower environmental impact. 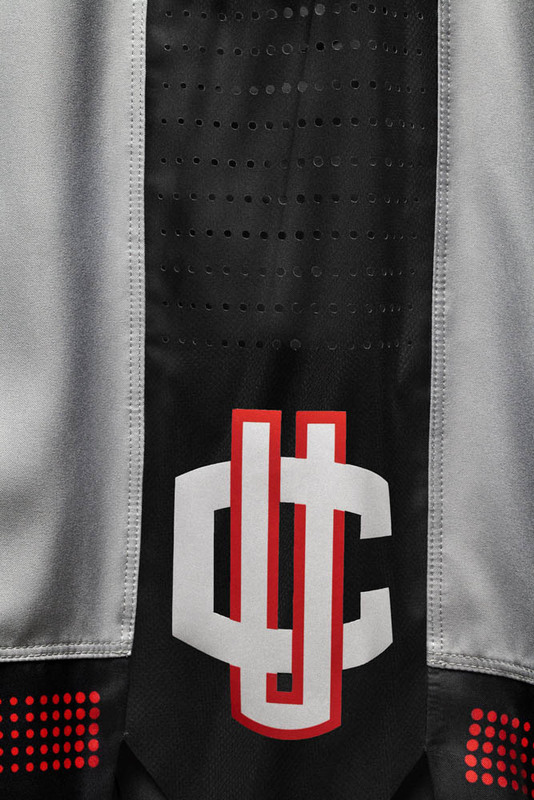 Fabric of the Hyper Elite Platinum shorts are made from 100 percent recycled polyester, while the jersey fabric is made from at least 96 percent. 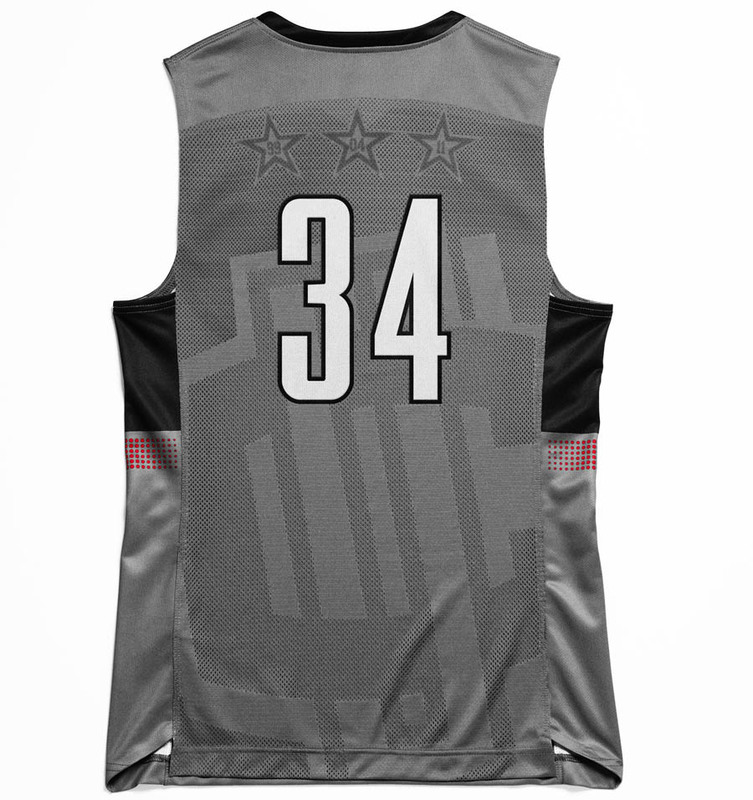 Each piece is tailored for optimal efficiency of movement and are five percent lighter than the previous Hyper Elite uniforms. 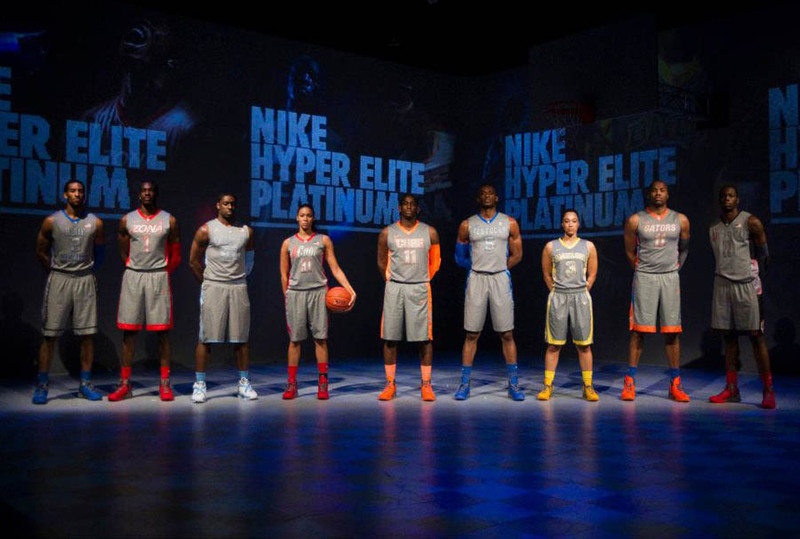 Nike affirmed its commitment to increasing the use of more sustainable materials in 2001 by doubling its use of recycled polyester, using approximately 440 million PE plastic bottles - enough to cover 12,000 basketball courts. 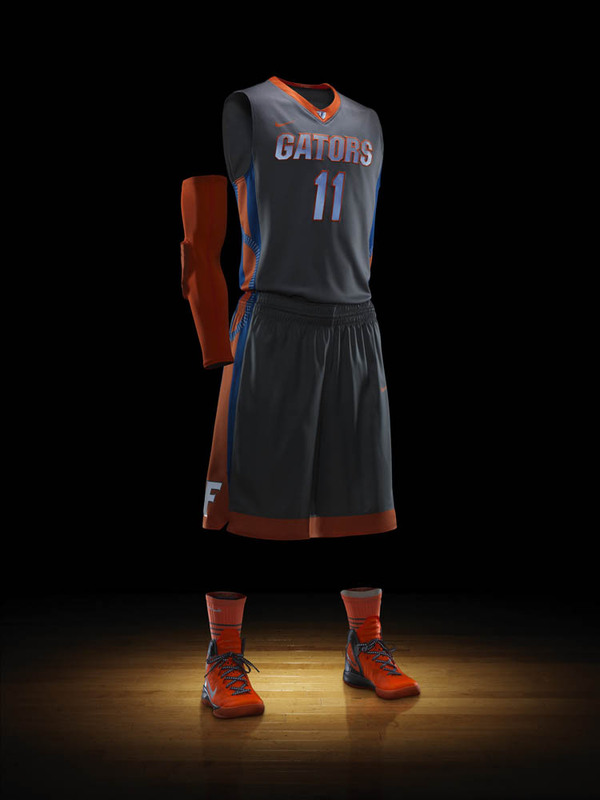 They plan on building off those successes this year. 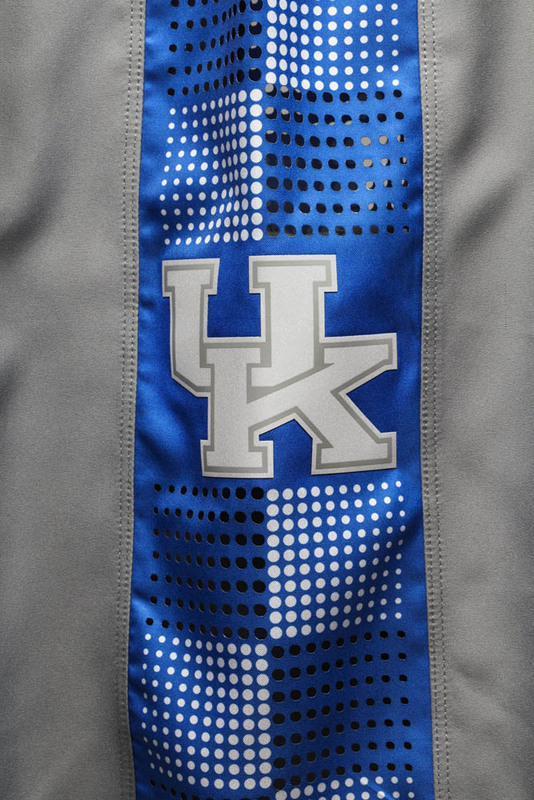 Included on the shorts, which feature a lightweight 4-way stretch woven design, are laser perforations in the side panels for increased breathability. 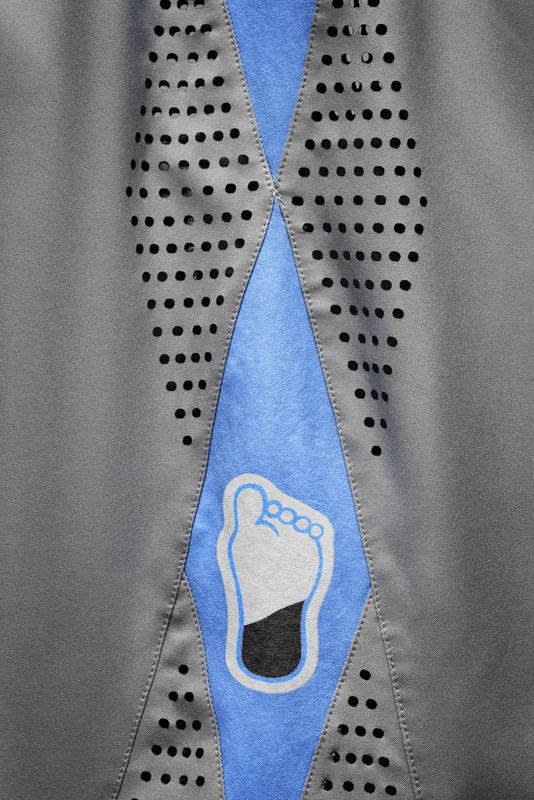 Bonded hem detailing on the short and a bonded back seam near the neckline of the jersey enhance comfort and overall style. 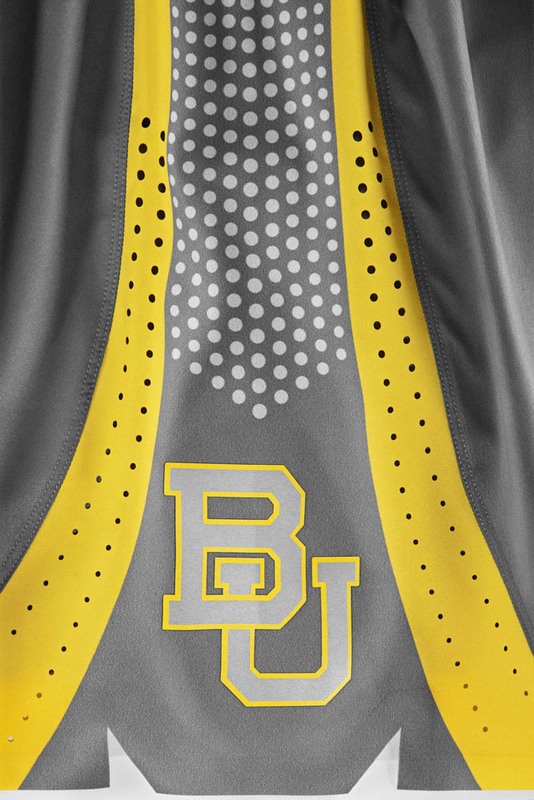 Also, the front of the jersey features a lightweight Nike Sphere fabric, while the back includes a full Nike Aerographics back panel. Starting in late-January, the new uniforms will be worn in games that feature some of oldest and strongest rivalries in college basketball. 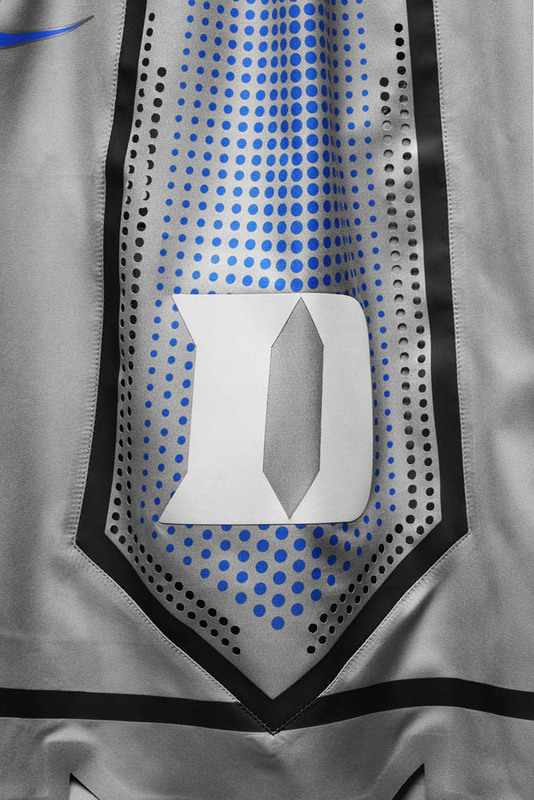 Dates include UConn vs. Notre Dame (1/29), Kentucky vs. Tennessee (1/31), Duke vs. Maryland (2/11), Baylor (women’s) vs. Texas A&M (2/11), Florida vs. Tennessee (2/11), Syracuse vs. USF (2/22), Arizona vs. UCLA (2/25), UConn (women’s) vs. Notre Dame (2/27) and UNC vs. Maryland (2/29).